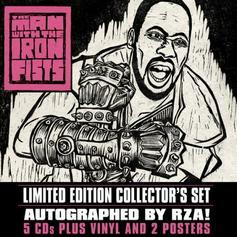 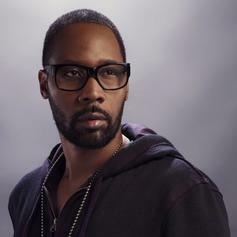 Stream Operator, the newest drop from RZA which features Kosha Dillz & Kool G Rap. 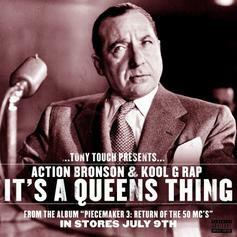 The cut was released on Wednesday, July 6th, 2011. 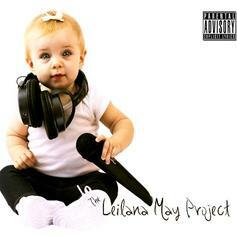 Check out I Am (Prod. 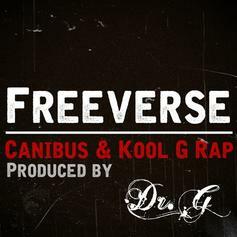 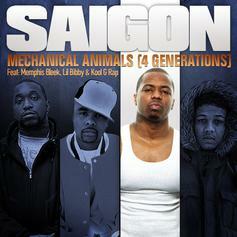 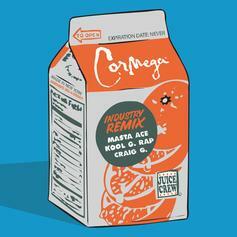 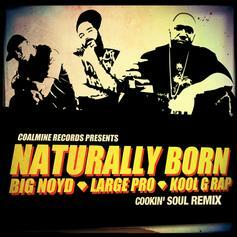 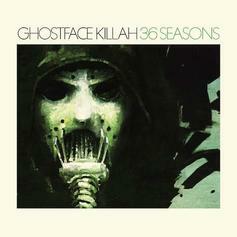 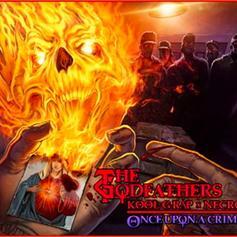 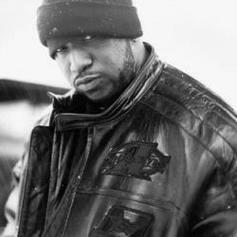 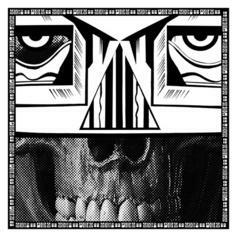 by Ceasar & PStarr), a new track by Kool G Rap, which dropped on Friday, June 24th, 2011. 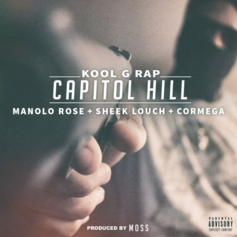 Give 70's Gangsta a spin - it's the latest offering from Kool G Rap, having dropped on Wednesday, May 18th, 2011. 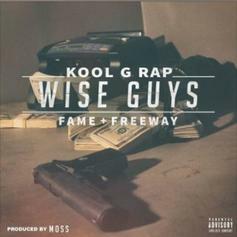 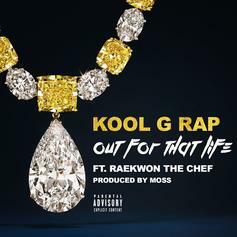 Give Fast Life (Buckwild Remix) a listen - it's a new offering from Kool G Rap, featuring Nas. 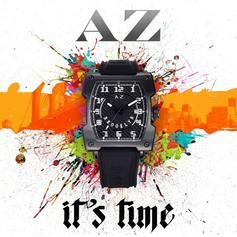 It was dropped on Friday, October 29th, 2010.